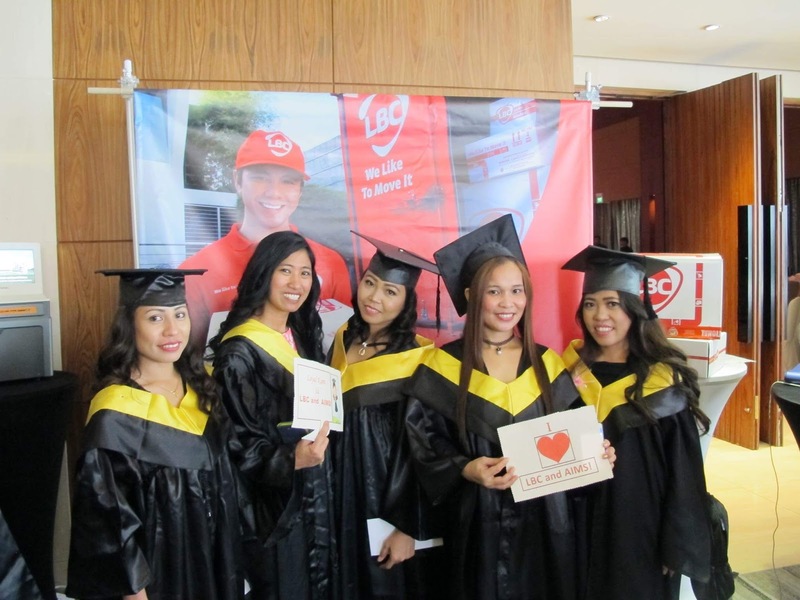 LBC showed their support to thousands of OFWs in Hong Kong who gathered at the Stanley Community Hall to celebrate The Luzon Festival. 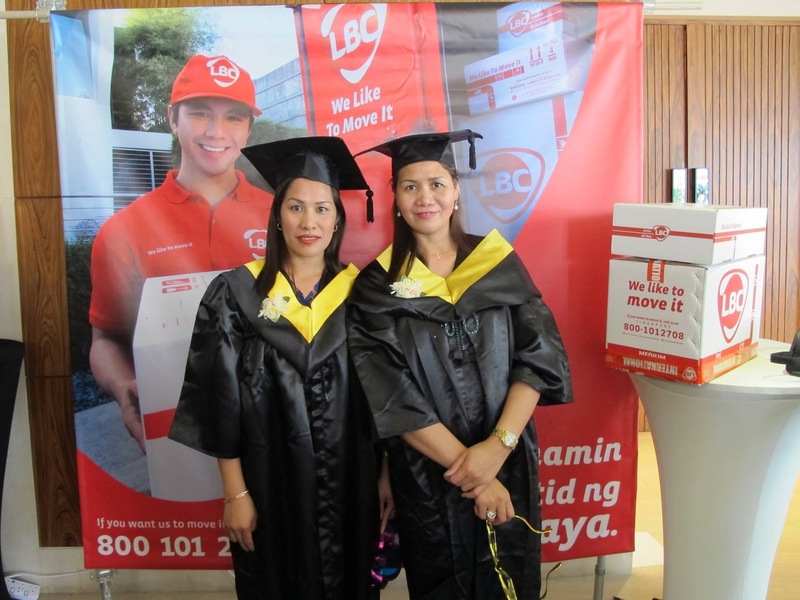 To show their love for Filipinos who are missing these cultural festivities back home, LBC sponsored premium prizes for those who visited their booth. This engaging activity complemented the merriment brought by various activities of the Federation of Luzon Active Groups (FLAG) who organized the event. The activities included Folk Dance competition, Hip Hop Dance Contest, and OPM vocal solo competition. Highlights of the activities were the Search and Coronation of Mutya ng Luzon 2017 and Miss FLAG 2017. 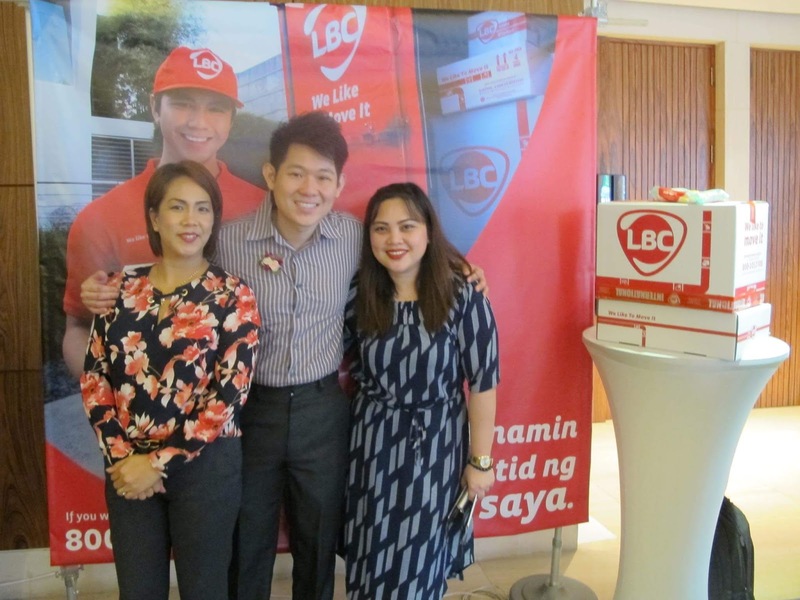 In their own little way, LBC continues to make sure their presence is felt in the lives of OFWs who want nothing more but to feel the familiar warmth of home.